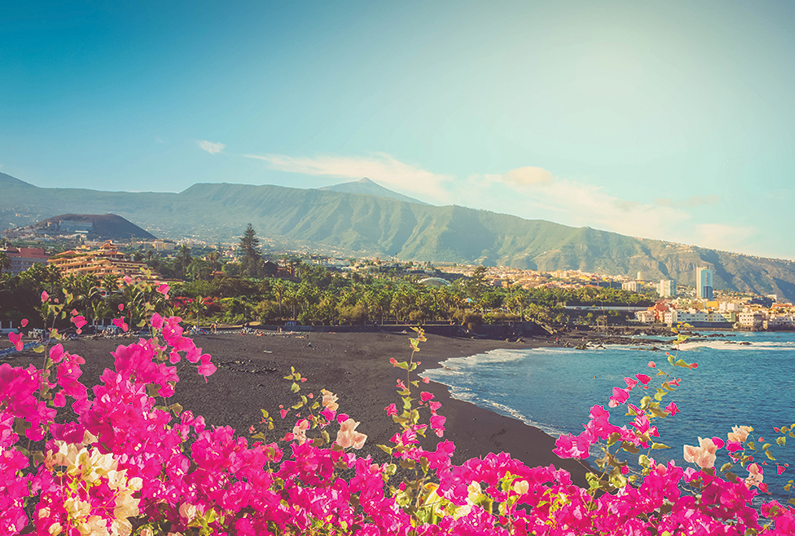 Puerto de la Cruz is one of the most popular destinations in the Canary Islands, it enjoys a spring-like climate all year long, in the resort you will find many restaurants, bars and shops. Hotel El Tope provides friendly service and a tranquil atmosphere making your stay a truly relaxing experience. The hotel facilities include an outdoor swimming pool, a rooftop terrace, gardens, a spa and sauna, games room, fitness centre, barbecue grill, and a tennis court. Agent for Advantage Holidays ATOL protected tour operator 76778. Prices are per person based on two adults sharing a standard room and include economy flights, unless stated otherwise. All prices are ‘from’ prices and supplements may apply. Holidays are subject to very limited availability. Prices shown include any applicable savings, are correct at time of publication (Jan 2019) but are subject to change at any time. Prices for other departure dates and airports will vary. Tour operators’ booking conditions apply. Full holiday details can be obtained from your Advantage travel agent who is acting as a booking agent for ATOL protected tour operators.